East Ring High-speed Railway in Hainan, or Donghuan Railway (东环高铁), the first high-speed railway on Hainan Island, was officially opened to traffic on Dec 30, 2010. With a top speed of 250 km per hour, two bullet trains left from Haikou East Station and Sanya Station at the same time at 9:46 a.m. Thursday morning, marking the official opening of the 308.11km-long high-speed railway, the largest infrastructure investment in Hainan’s history. It took the trains 90 minutes to finish the 308.11km-long journey. 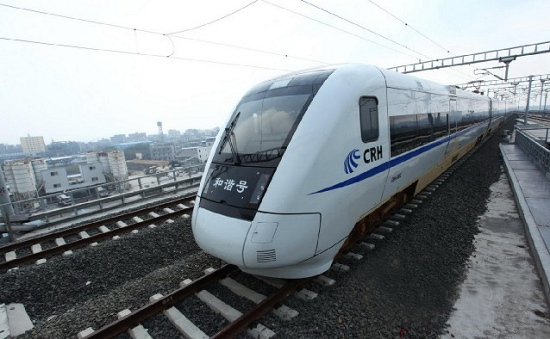 10 pairs of CRH1A trains will run between Haikou and Sanya from 7:00 a.m. to 8:30 p.m every day. 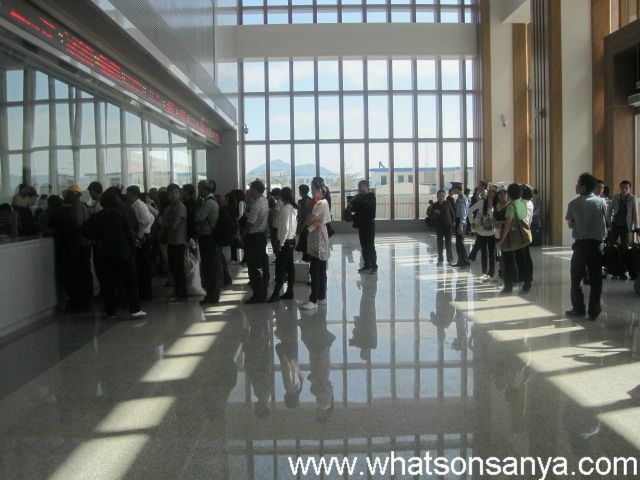 The first-class ticket price from Haikou to Sanya is 114 yuan, and the second-class seat is 95 yuan. Besides, ticket price for students is 71 yuan. The first-class seat price for disabled soldiers or children is 71 yuan and second-class seat is 47.5 yuan.